Feeling is believing. 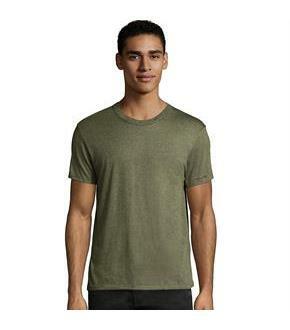 This super soft modal blend tee is 2 times softer than cotton and available in fashion-forward colors.4.5-oz. 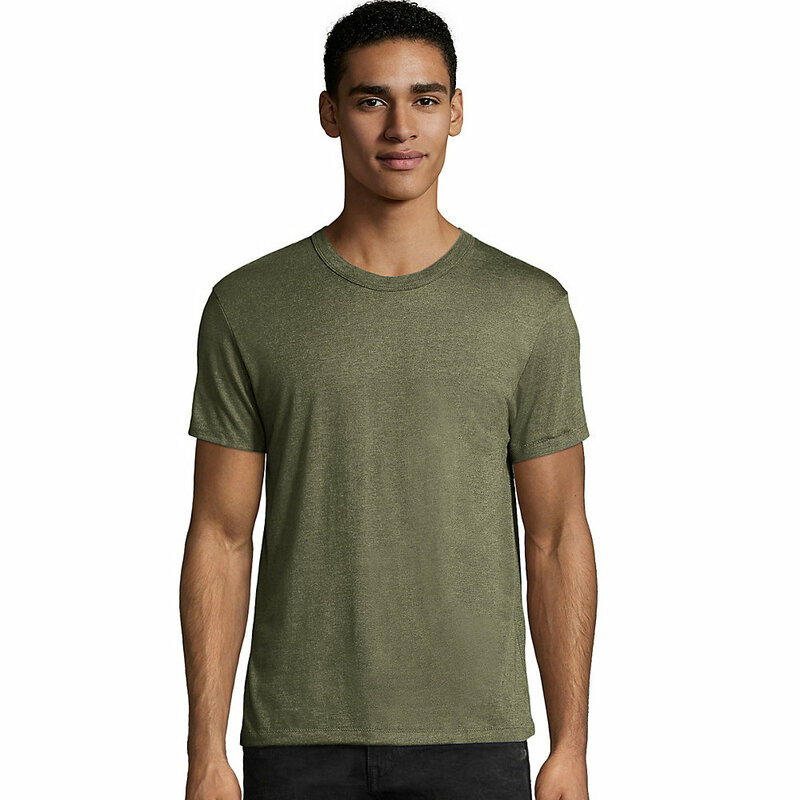 jersey tee is made with super soft modal, combed, ringspun cotton and polyester for a luxurious fit.Contemporary fit.Resists shrinking and fading.Side-seamed with pick stitch detail.Premium reinforced bound collar.Tear-away neck label for added comfort.Available in a variety of colors.